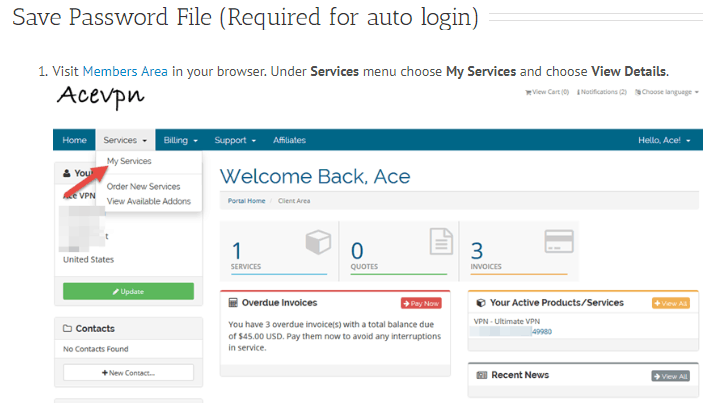 Ace VPN is a ten-year-old VPN that’s owned and operated by an American company called SecureNet LLC. 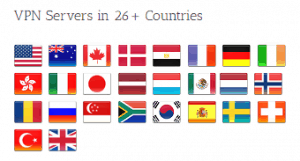 They cover 25+ countries with 50+ servers. Ace VPN describes their service as fast, secure, and anonymous. That’s the holy trinity of VPN promises. It’s what every company out there is trying to showcase. But it’s one thing to say that you’re the best, and another altogether to back it up. We put Ace VPN through the ringer, testing everything from its usability, to speed, leaks, and customer service. In this Ace VPN review, we hope to answer three questions. Are they fast? Are they secure? And are they truly as anonymous as they claim? Ace VPN uses state-of-the-art AES 256-bit encryption and allows you to choose between a number of industry-standard protocols for safe internet tunneling. They also can block your public IP, relocating you to the country of your choice so you can stream your favorite Netflix content. Unlimited torrenting is allowed. They support a ton of different devices. And customer service was actually a joy to interact with. Here’s a full look at what they did well. AceVPN uses the industry-leading 256-bit AES standard. This is the same bank and military-grade stuff that security professionals around the world rely upon. So they’re not following around here. What’s more, no known supercomputers have ever been able to come remotely close to cracking it. The end result is a virtually bulletproof connection. 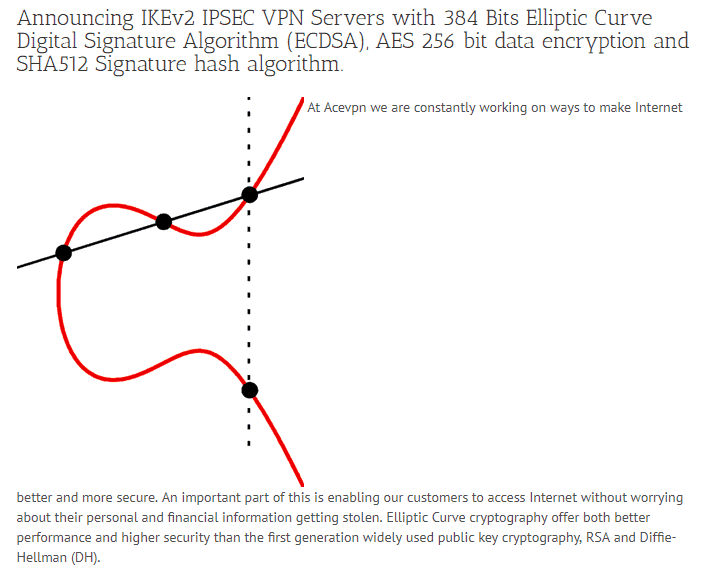 They’re also using IKEv2 IPSEC VPN Servers with a 384-bit Elliptic Curve Digital Signature Algorithm. This is one secure program. Elliptic Curve is used by governments for top-secret communications. AceVPN also offers OpenVPN protocol to form a secure connection for most users. This is the same default protocol used by many of the top VPNs in the world. One of the four servers we tested with Netflix worked like a charm. A 25% success rate doesn’t sound great on the surface. But in today’s day and age, where Netflix has continually cracked down on VPN providers, the fact that ANY work is a huge plus. Most VPN companies will say they work with Netflix. As an example, AceVPN includes Netflix in its list of supported services as a part of its Unblock TV Safe DNS feature. But that’s where our testing separates fact from fiction. You might have to do a little more hunting on AceVPN to find a compatible server, however, you should eventually find one. 3. Torrenting is Allowed on Ultimate VPN Plan on Servers Outside the U.S. & U.K. There is no better way to transport massive files virtually than torrenting. Gaming giant Blizzard uses it for distributing their products. Even social companies, like Twitter, use it internally to move big files. Most people think of torrenting to illegally download copyrighted material. This, plus the fact that connecting your device to a bunch of other strangers leaves you open for all kinds of potential issues. That’s why many VPNs are either heavily restricting torrents to a few specific P2P servers, or simply not allowing other people to use them at all. AceVPN used to fully allow torrenting. But they’ve recently gone back on that, blocking torrents and P2P file sharing on their US and UK servers. Because of this limitation, they did not make our list of the 10 best VPNs for torrenting. But the fact they do allow it still gives them an edge. As of 2019, AceVPN supports just about any device you can imagine. It works on basic desktop and mobile platforms like Windows, Mac, Android, and iOS. But it also extends into the realm of smart devices, routers, and gaming systems. Geez! One of the most exhaustive device and platforms lists we’ve seen. In a good way! Another positive feature of AceVPN is the presence of a built-in kill switch. This is especially helpful when leaks occur (which they might — keep reading to find out). If the stability of the VPN tunnel is called into question, a kill switch can end your session instantly, before your IP becomes visible. So we consider it a must-have feature. We dread most customer support tests. Normally, we look for a chatbot and if there isn’t one, we get grouchy. Having to send out a support ticket or email almost always adds another day or two of back-and-forth messages. You have to wait for someone to respond, follow up to confirm a few points, and carry on what should be a two-minute conversation over the better part of a week. 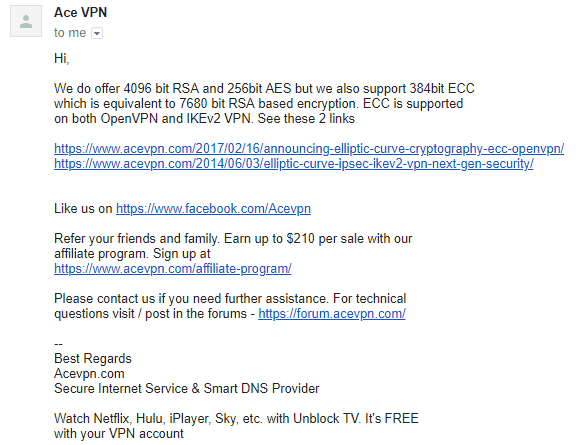 We had to fire off an email to AceVPN’s support. But eight hours later, we actually got a helpful, thorough response. This is a perfect response. It not only answers my question, but it offers educational links to help further my understanding. AceVPN also has a support forum, where you can ask questions. They have to approve all topics once submitted. Again, I got a great response. Ace answered my question and asked qualifying questions to help better their understanding of what I was looking for. From a customer service standpoint, this was a home run. They allow access to the TOR browser, which helps add an additional layer of security onto your session. TOR has come under fire in recent years and many VPNs won’t support it on their servers. Using a VPN alongside TOR not only hides your activity, but it hides that you were ever using TOR in the first place. 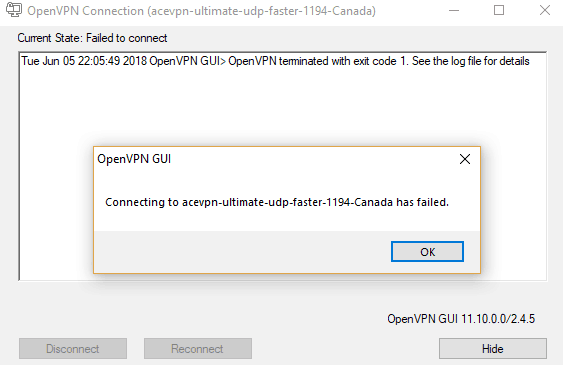 Ace VPN almost passed with flying colors. There was so much to like about their service. Unfortunately, a few issues started popping up when we dug below the surface. Here are some of the biggest drawbacks to consider before signing up. 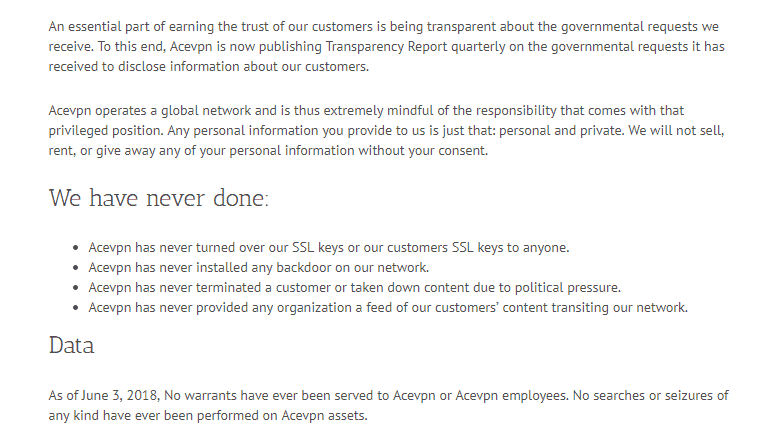 AceVPN states on the main page of their website that they keep no logs of your internet activity. There’s a bit about personal information and how it is used. All pretty basic stuff in a post-GDPR world, but still a bit more than we’re usually comfortable sharing with a VPN company that claims they don’t log. So far nothing about collecting information on your web activity. There it is, plain as day. They’re not monitoring your internet usage or bandwidth, but they are keeping your personal information. This shouldn’t be a problem if you’re keeping everything on the up and up, but it kind of defeats the purpose of anonymous web browsing. The other reason we’re considering this a fully-fledged Con is because of the next point below. SecureNet LLC, the company that owns AceVPN, is based out of the United States. This poses a potential security problem, both in the United States and abroad. The U.S. is a founding member of the 5 Eyes surveillance alliance, which shares espionage information among its partners. Since then, another nine countries have been added to push this total to 14 known participating countries. What this means is that, if the United States government demanded AceVPN turn over your information, they are required by law to do so. Then, that information can be legally shared with the governments of all these other countries. AceVPN has an entire page of their website dedicated to this. In what they call their official transparency report, which is published quarterly, Ace states that they have never been forced to comply with a government investigation. While the looming threat of the intelligence alliance hangs over their product, it is refreshing to see this level of transparency. Leaks constitute the ultimate failure of a VPN. If a signal leak occurs, your IP becomes visible to your ISP. This typically happens in the form of DNS and WebRTC leaks. 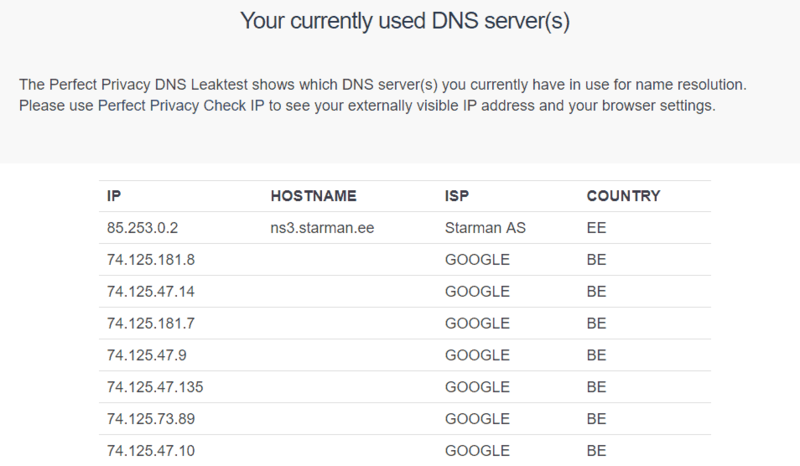 A DNS leak occurs when the VPN server is completely bypassed as a result of an error. When this happens, you are not notified and can continue to believe that you’re protected. Meanwhile, your ISP has a front row seat to all of your activity. WebRTC is actually very beneficial, but it wreaks havoc on the VPN world. This service helps developers create better real time communication applications for browsers such as Google Chrome, Firefox, Opera, Android, and iOS. But WebRTC can also interfere with a VPN and uncover your original IP. Every VPN we review undergoes six tests that check for IP leaks. AceVPN went through the same process and failed one out of the six. Fortunately, their install files did pass our VirusTotal.com score. So you shouldn’t have to worry about any malicious programs or potential viruses sneaking through. There is no VPN that is going to speed up your internet. By its nature, the service slows you down. But that doesn’t mean you should bid farewell to acceptable speed levels. There are many VPNs that curb your speed, but not that slow. Unfortunately, based on our testing results, AceVPN is not one of them. We put all of the VPN’s we examine through a thorough speed test. We check servers in the EU and U.S., keeping track of how much speed we’re sacrificing in the process. The EU tests weren’t the worst we’ve seen, but they weren’t great, either. Our U.S. test, however, was a total nightmare, with download speeds plummeting by over 90%. Out of the 78 VPNs that we’ve reviewed, we rank AceVPN’s speed at number 64, starting off our bottom 10. On paper, I thought I was really going to enjoy this VPN. Literally, everything was lining up perfectly. And then it came time to actually test it out. And I learned new definitions of the word frustration. To say the installation process is a nightmare is an understatement. While most VPNs require a simple click and install, AceVPN is a multi-step process, downloading multiple files, extracting zipped configuration content, copying files to new locations, and more aggravating nonsense. 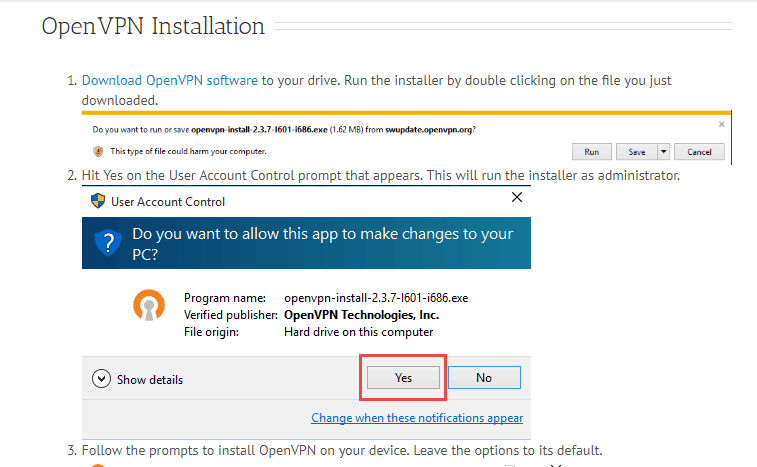 First, you download the OpenVPN Software. Easy enough, right? 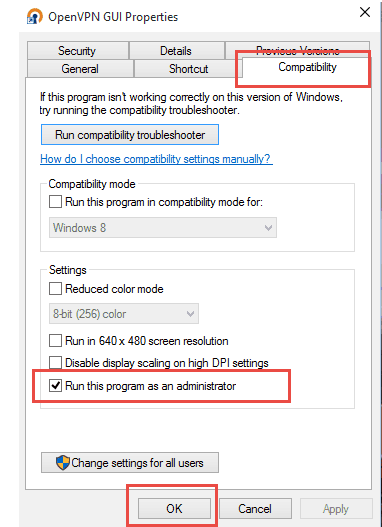 Then you have to enable the program to be operated by an administrator. Then you have to download a password file. Then you have to download the config files and extract them. Then copy them to another destination on your C Drive. Then you’re supposed to be able to use the software (finally). I right clicked, selected a server and…it didn’t work. I tried TEN different servers and every single one of them failed to connect. This entire installation process proved that AceVPN is not simple to use. It was a horrible experience. AceVPN has two premium plans. They are Premium VPN and Ultimate VPN. Both come with the Safe DNS Unlock TV service at no cost. While you can connect Ace VPN to multiple devices, only one can be logged in at a time. If you wanted to, for instance, connect two iPhones simultaneously, you would need two paid accounts. That’s fairly disappointing as most VPNs will offer anywhere from three to five connections per license. The Premium VPN option can only access servers in the US, UK, and France in 20+ locations, while the Ultimate VPN has full access to the complete server line up, featuring over 26 countries and 50+ locations. It’s worth noting that servers located in Brazil and Egypt are only usable with the Smart DNS service and have no VPN support. That being said, their pricing is rather high. While it’s true that there are plans for as little as $3.89 per month, those are the lower package which is limited to a smaller number of servers and doesn’t allow torrenting. 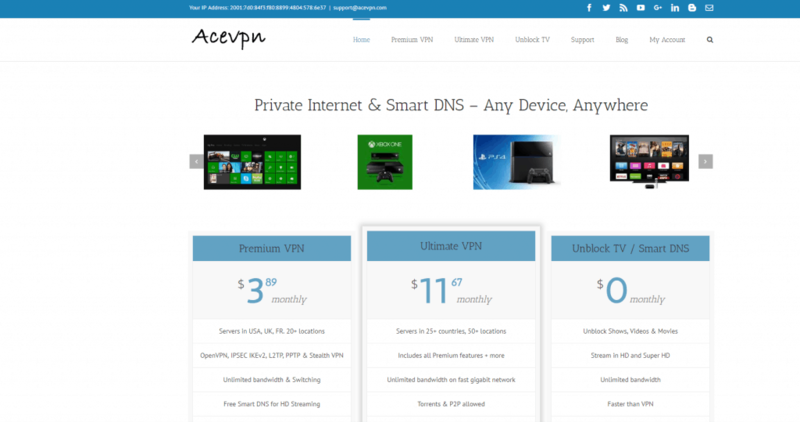 The Ultimate VPN package is the only way to access all of AceVPN’s features. A standard one month of service will cost $15, which is a lot. 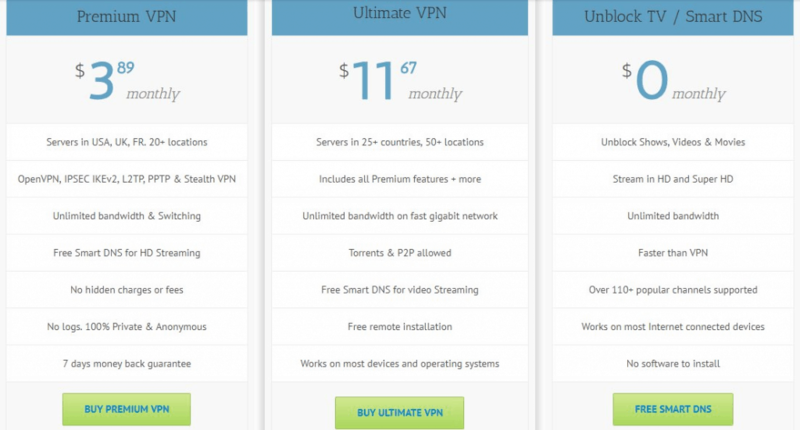 Most of the top VPNs we’ve reviewed will only set you back around ~$10/month range. However, as you make more of a commitment, the cost decreases…somewhat. As you can see, a year gets you a price of $13.75 per month. Three years brings the pricing down to $11.67 per month. Paying more than $10 per month for a VPN that has limited torrenting ability is asking a lot. 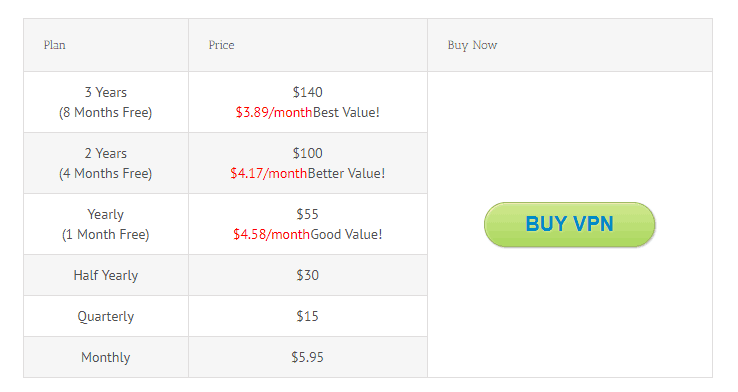 The above pricing is for the Premium VPN package. 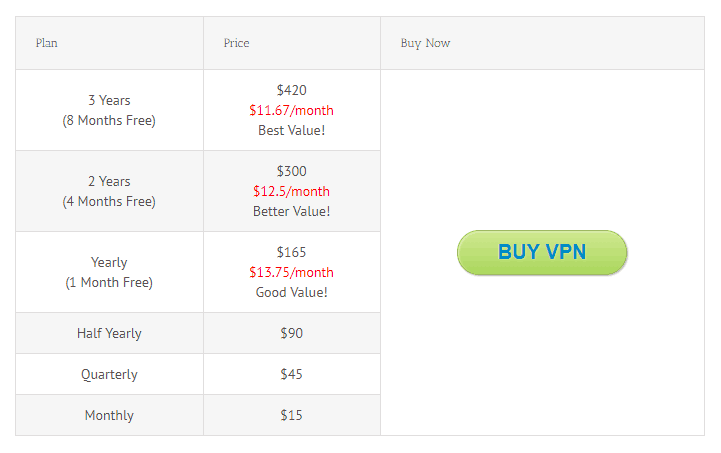 This is more in line with the pricing of most VPN services, however, it comes with restrictions. Payment options are restricted to PayPal, a mailed payment, or Bitcoin (through Coinbase). It’s odd to not accept major credit cards, but you can pay using a credit card through PayPal. It’s always nice to see cryptocurrencies like Bitcoin being supported. AceVPN’s Terms confirm that all new customers can take advantage of a 7-day money-back guarantee. However, there will be a one dollar processing fee on refunds. Do We Recommend Ace VPN? On paper, I really liked their VPN service. But there were too many glaring issues, even before I couldn’t get it to work. I don’t like that they log personal information, and their presence in the United States is problematic for privacy. Then there’s the speed. If you’re sacrificing 93% of your internet performance, that is a major problem. It’s going to take a flawless system to get me to overlook IP leaks, and this is far from perfect. The setup and execution of the VPN were a complete disaster and added a healthy dose of frustration to my evening. I do need to add once more though, that their customer support was outstanding. Out of the 78 VPNs we’ve reviewed, we rank AceVPN at number 66. Towards the bottom. Back to best VPN list. 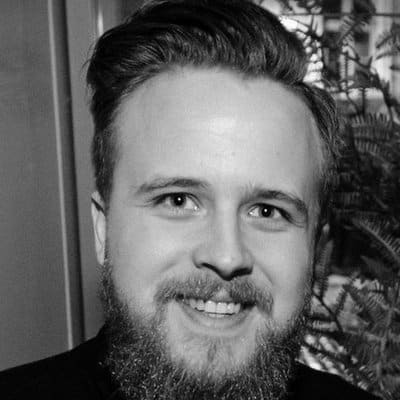 According to my research, getflix is absolutely the cheapest and best VPN and DNS value in the world. The last time I checked it was $2 and $0.76 per month over a two-year period. It's extremely fast and secure and I have no idea why these guys at the best VPN dot-com are ignoring it!